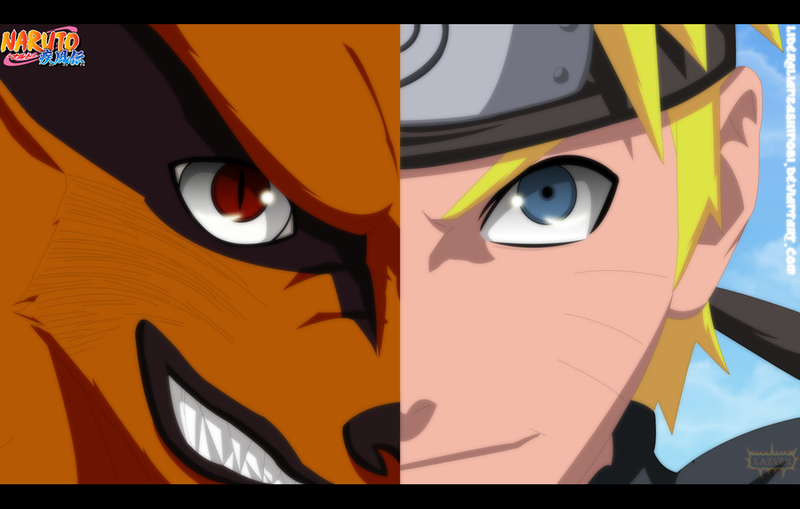 *Naruto & Kurama*. dedicated to all 火影忍者 shippuden 粉丝. 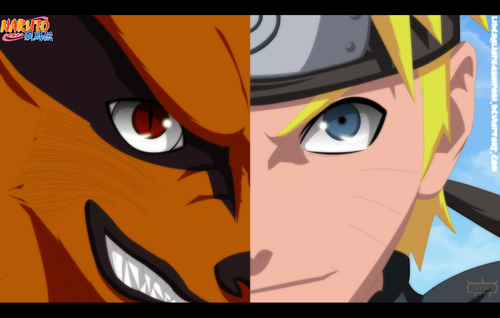 HD Wallpaper and background images in the 火影忍者 疾风传 club tagged: naruto shippuden anime naruto uzumaki kurama.